Camilla recently wrote the introduction to Gill Paul's fascinating book Royal Love Stories, chronicling some of royalty's most interesting romances. 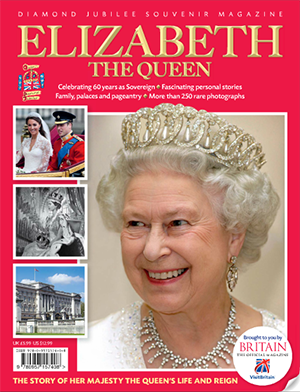 Camilla contributed to the limited edition Elizabeth The Queen: Diamond Jubilee Souvenir Magazine which celebrates Her Majesty's sixty years as sovereign. Please see the interactive preview (below) for more information.